TRINA IS STILL THE BADDEST BxTCH!! 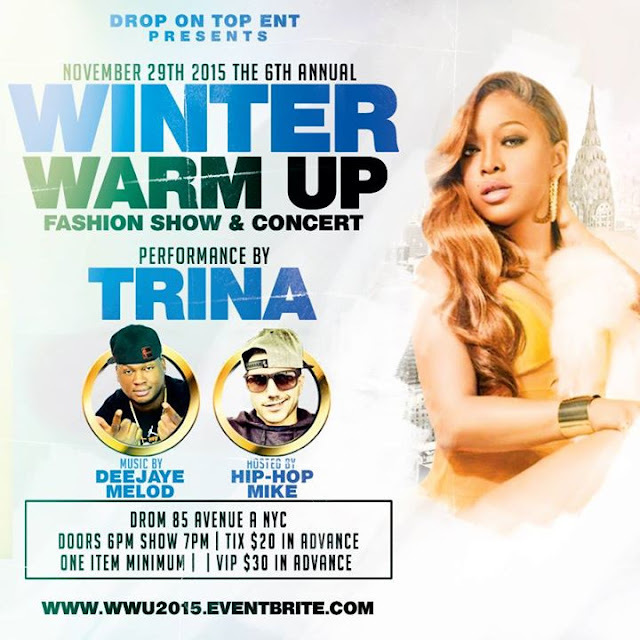 Winter Warm Up Fashion Show & Concert. Hip Hop's Queen of Miami.